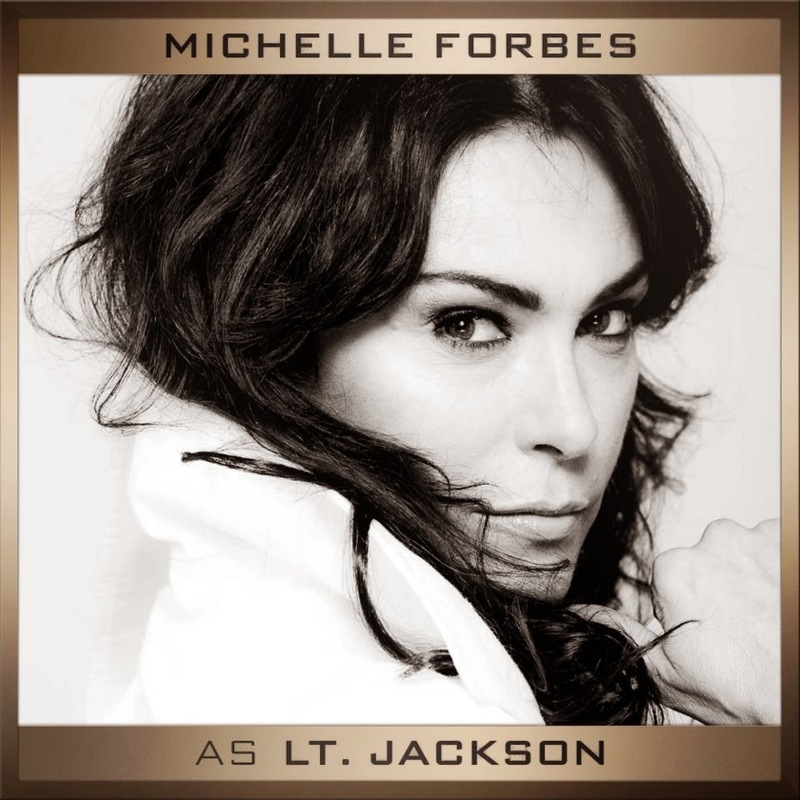 Welcome to District 12: Michelle Forbes Cast as Lt. Jackson in Mockingjay Part 2! Michelle Forbes Cast as Lt. Jackson in Mockingjay Part 2! Though filming has been underway for some time, Lionsgate has just announced another addition to The Hunger Games: Mockingjay in Michelle Forbes. The actress will play Lt. Jackson in the second half of the two-part finale. In the books by Suzanne Collins, Jackson is a soldier from District 13. She becomes a part of Squad 451 as a sharp shooter alongside Katniss, Finnick, and Gale. She also helps Peeta get his memory back by playing a real-or-not-real game. 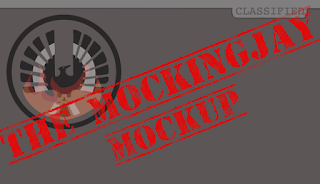 Forbes’ IMDb had listed Mockingjay as one of her credits for some time, but the news of her casting wasn’t confirmed until today. 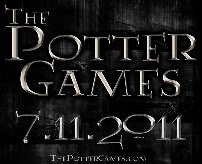 I hope this is the start of some kind of trickle of news/teaser stuff after a (not so) long period of drought!